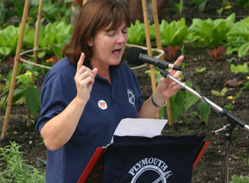 Plymouth Musical Activities Club (PMAC) is a music group for young people between the ages of 9 and 18. 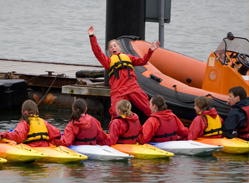 At the present time we have a membership of around 80 young people supported by a core staff of 30 volunteers. We teach young people of all musical abilities. 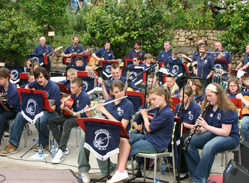 We meet weekly and provide lessons in flute, keyboards, drums, singing, clarinet, electrics and guitars. We perform live at a variety of venues on a regular basis. We also provide social activities such as residential, bowling, Quiz Nights and Talent Evenings. We have a range of instruments throughout the club; we have a variety of staff that teach flutes, clarinets, drums and singing. With guitars progressing into such instruments as bass guitar, electric guitar, advanced guitar. Concerts are held at the Devonport Playhouse in winter for our Christmas concert and in the Spring. Dates will be released closer to the time. Tickets can be obtained by contacting the club directly. 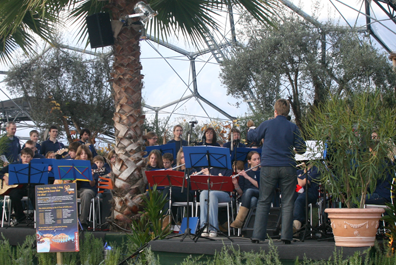 MAC have many activities that reflect greatly on our young people; Dartmoor Residential Weekend, A visit to the Eden project where we perform in one of the domes, skittles nights, quiz nights. All in the aid of togetherness, for the love of music and most importantly fun.